These days we all carry a digital camera everywhere we go, and given the quality of the photos shot with inexpensive cameras and mobile phones, it's no surprise that our collections of photographic memories are growing exponentially. CyberLink has developed a range of technologies that not only make managing your collection easy, but also allow you to apply professional-quality tools and techniques to every shot you take, turning each photo into a masterpiece. Don't limit your photos by using poor RAW file converters with very basic capabilities. CyberLink offers rendering of RAW file formats from all leading camera brands, a highly desirable feature that maintains the immaculate quality of your images as intended by the camera manufacturers, without the hassle of installing plug-ins. If shooting in RAW is not for you, there is no need to worry. CyberLink also supports JPEG, TIFF and other popular file formats. With such extensive file format support, all you need to worry about is finding the perfect location for your next photo. For a full list of supported formats click here. PhotoDirector easily removes color fringing that is usually visible on the periphery of images, or on high-contrast edges. PhotoDirector allows you to control or remove vignetting, to add a dramatic effect to your images, and focus in on your subjects. Keystoning, caused by the natural curvature of the lens, results in images slightly distorted, as if arched, or in warped perspectives. 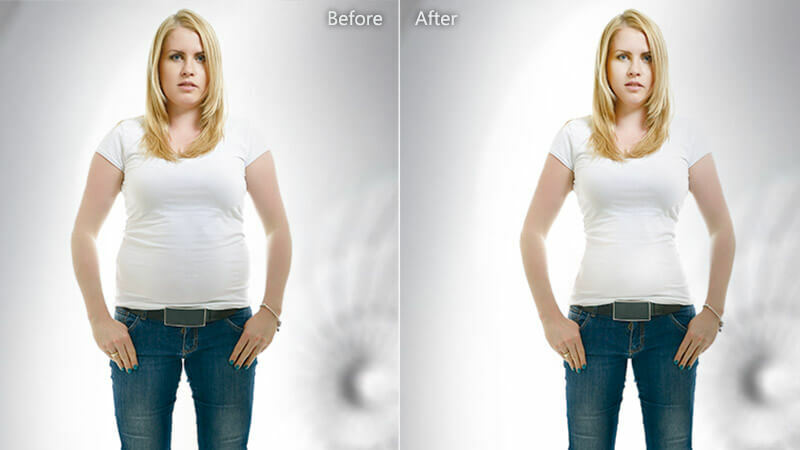 With PhotoDirector, the distortion can be corrected quickly with precise adjustment sliders. Fisheye distorsion causes straight lines to appear curved, especially when shooting pointing the camera upward—trying to capture images of buildings and monuments. CyberLink's intuitive technologies allow users to solve the issue quickly, straightening out lines and perspective. More flexibility to control tone and tinge fast and precisely. 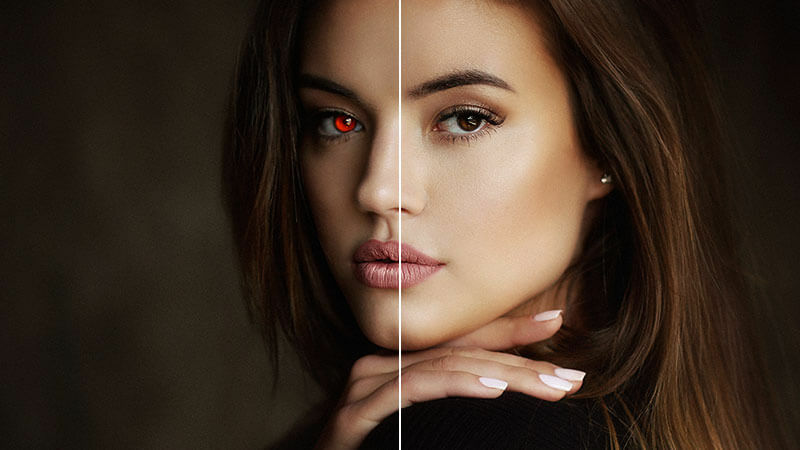 Achieve the exact look and feel you want for your photo. Selectively adjust hue, saturation, and luminance of 8 color-band ranges to achieve targeted color effects. Use the histogram to graphically view and identify areas that are overexposed or underexposed, or to locate clipped areas of an image. 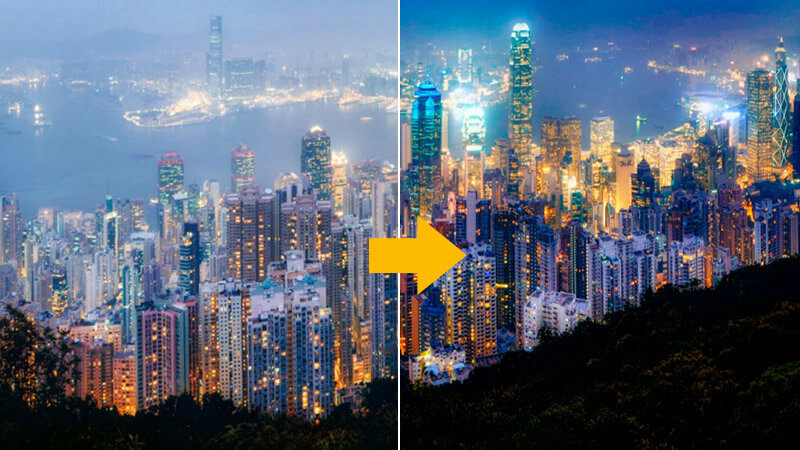 Reduce visual noise in photos captured by digital cameras. A must-have feature for low-light and high-speed photography. 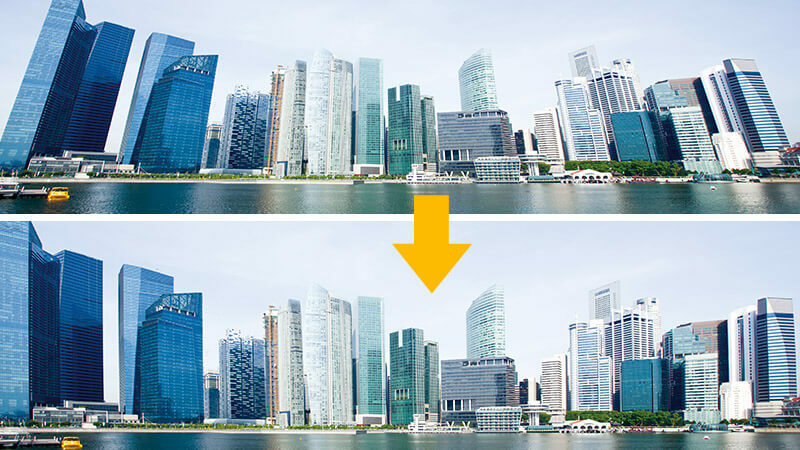 Add sharpness to your images with smart control functionality integrated into the edge-masking tools. 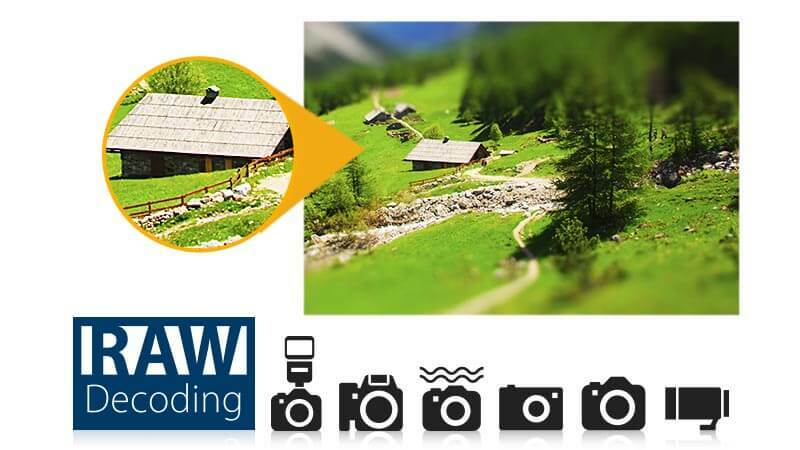 Remove unwanted objects from photos automatically, and allow the program to intelligently fill in the background area. 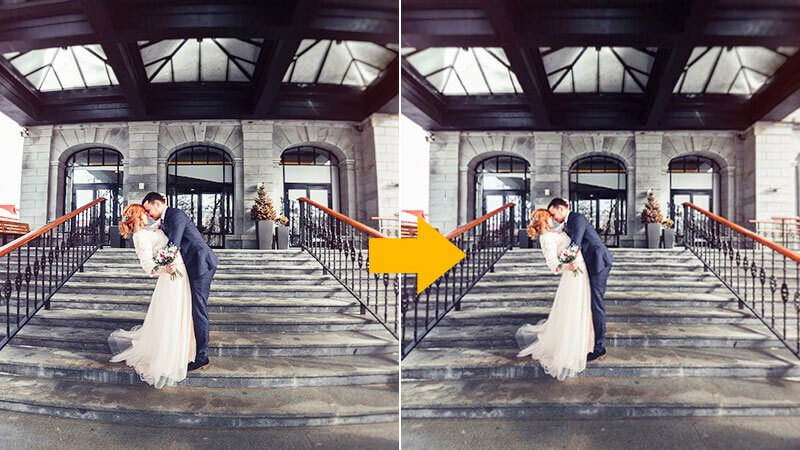 The powerful line tool also helps users easily remove unwanted wire lines from images. 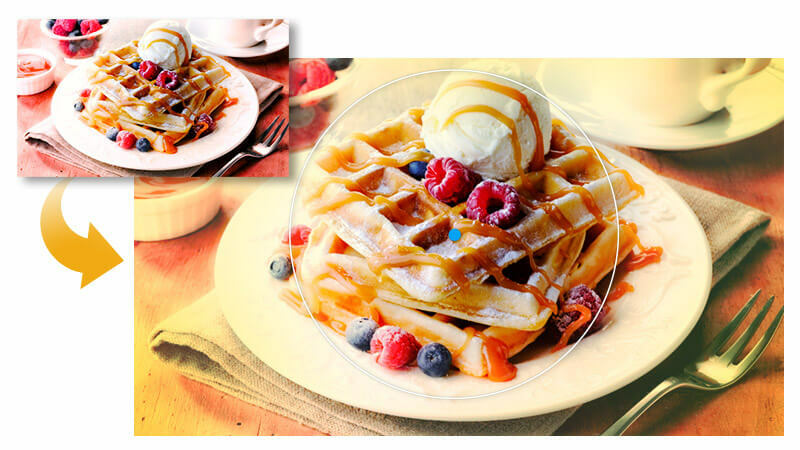 CyberLink technology analyzes the contents of the image to figure out what the photo would have looked like if the unwanted object or area had never been there. Content-Aware Fill helps repair complex areas, and even multiple areas at once, simply by drawing selections around them. CyberLink has enabled the creation of breathtaking, wide-angle panoramas by stitching together a sequence of images. Leveraging intelligent content-aware auto-fill, the edges of images are filled in to make a complete, seamless panorama photo. Perfect portraits are a snap with CyberLink's body transformation tools that get anyone looking their best. Professional and easy to use tools contour figures with natural, true-to-life distortions. 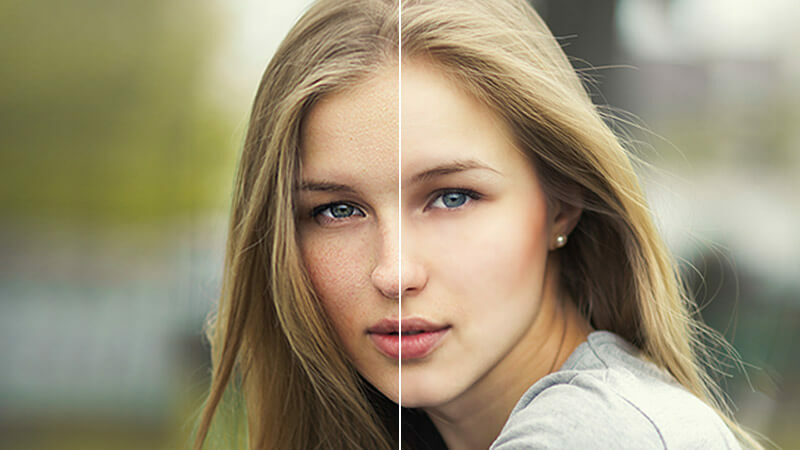 The Distortion tools also include a protective brush that enables reshaping of only the parts you want to adjust in your portrait photos. Unlike simple red-eye removal, Eye Blinger enhances the whites of tired or reddish eyes by removing some of the dullness and brightening the eyes to look more vibrant and make them stand out. 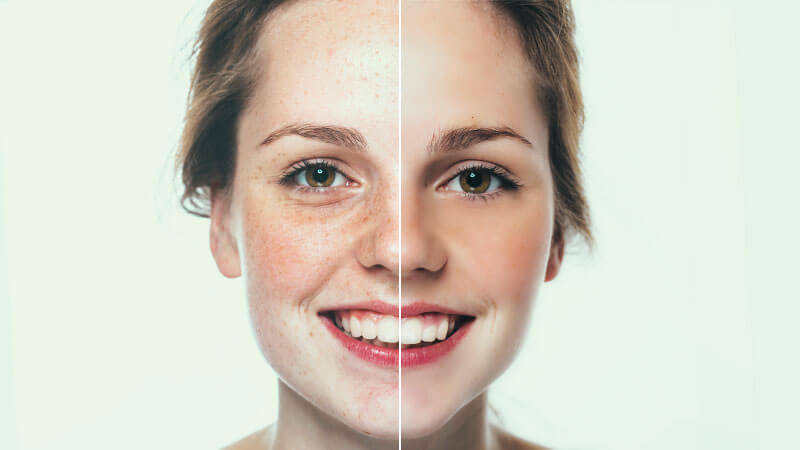 To create photos that show smoother, youthful looking skin, use the wrinkle removal feature to retouch imperfections and blemishes in specific areas of a photo by replacing them with samples from other areas. The Tooth Brush makes it easy to whiten teeth by simply brushing over the yellow area. Select the Tooth Brush Eraser tool and you can fine-tune the areas where you applied the brush. Smooth out skin and even out tones to give your portrait a professional look. Select the Skin Smoother Eraser Brush to redo or undo any errors as you go. 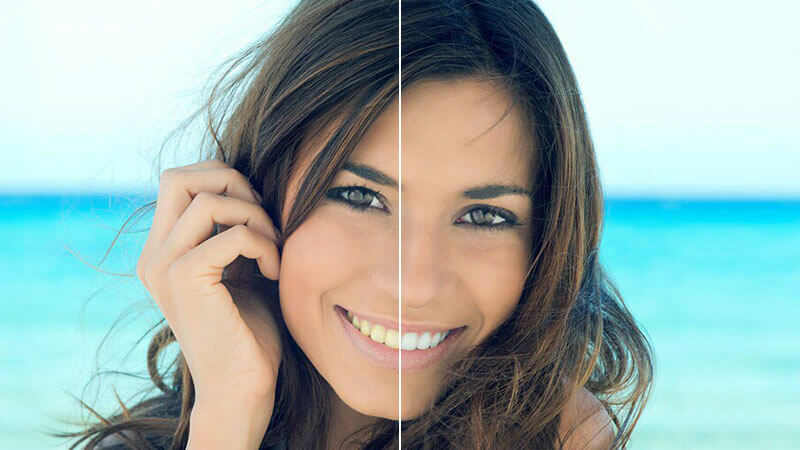 Smoothing out skin tones gives your portrait a beautiful look.